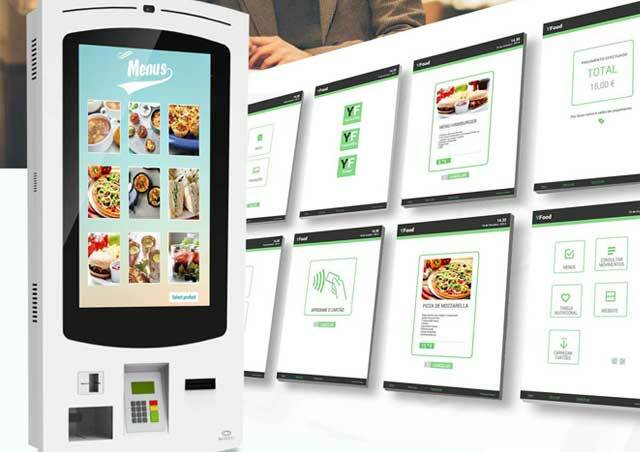 DROPuP is an interactive self-service locker, a simplified solution that offers a complete and convenient Click & Collect solution for shopping centers, universities, companies, gyms, restaurants, etc. 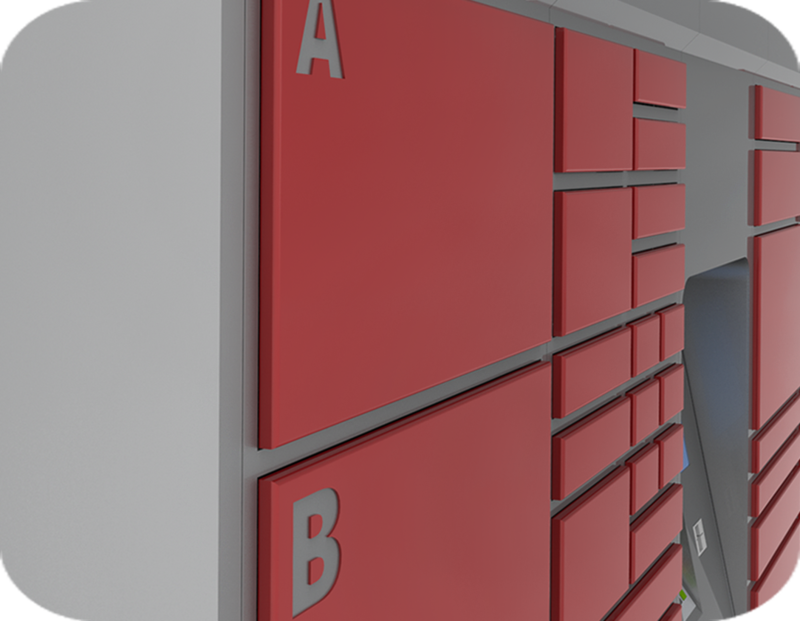 We help our customers and partners find the most effective solution for their services. 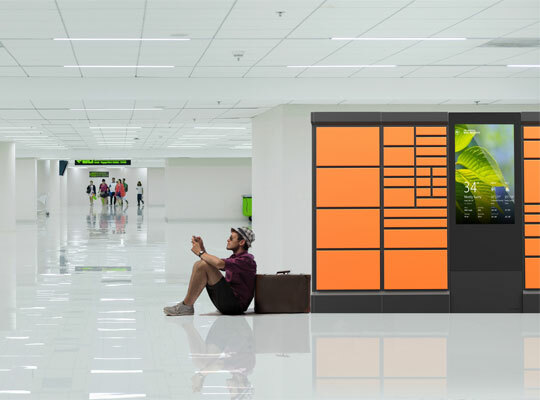 With this interactive locker, your customers can order online and pick it up at a specific place. Save time and money, give your customers fast delivery, convenience and a totally customized service. 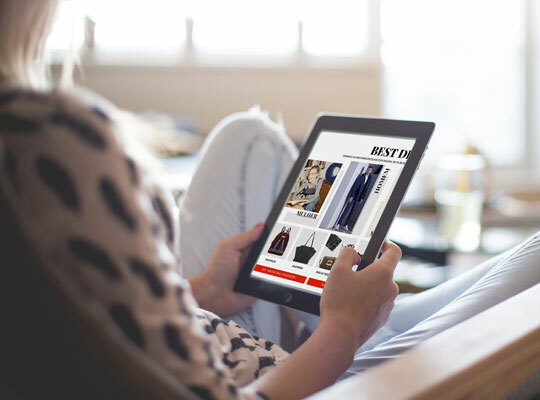 With the advancement of new technologies, consumers have become more interested in dealing with online stores. 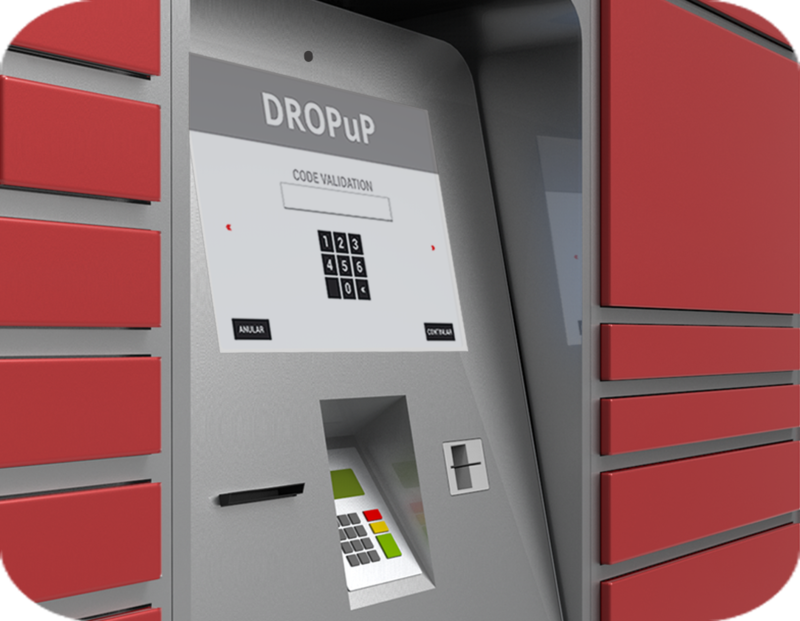 With DROPuP, customers now have the advantage of physically picking up their orders in self-service lockers, without any cost or complication. 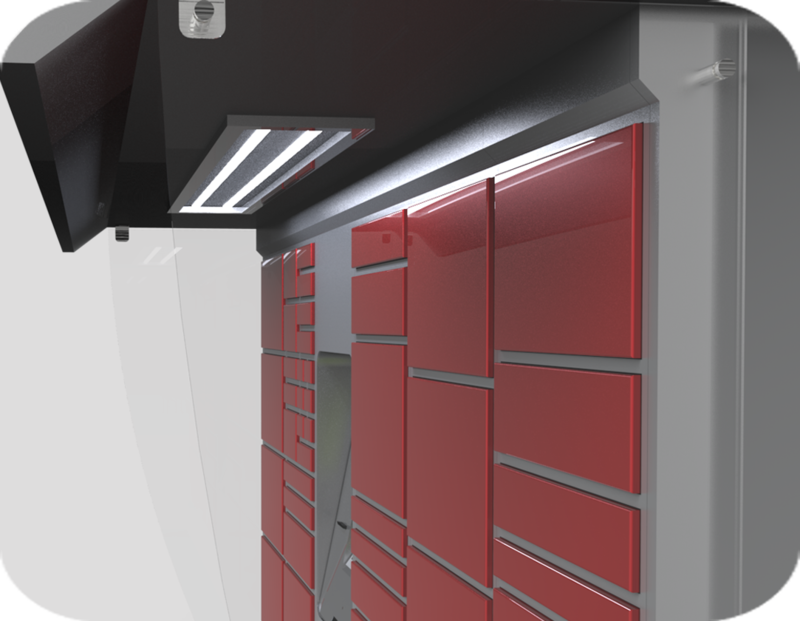 DROPuP is designed for indoor and outdoor with additional cooling and protection systems. 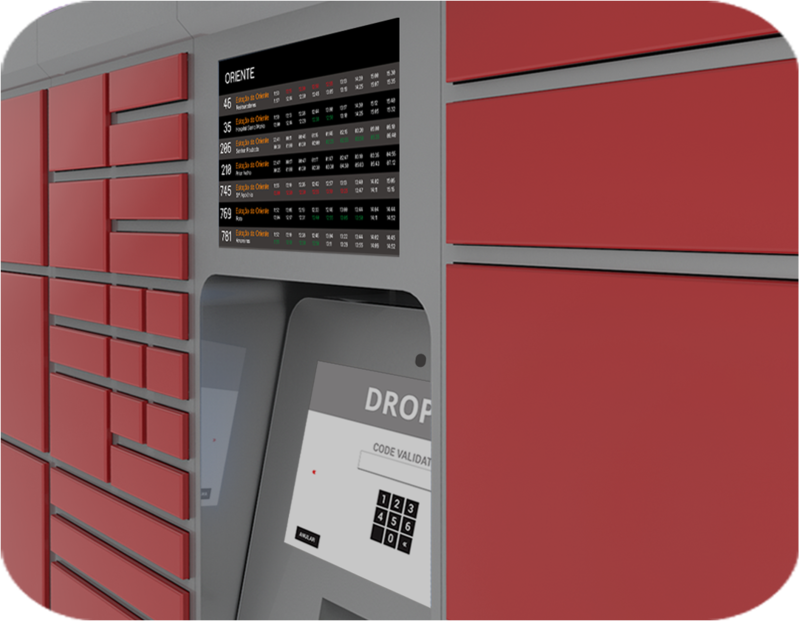 Until the customer goes to the self-service locker to collect their order, DROuP can also function as an advertising or communication platform. A service that works 24/7 can benefit your customers and dramatically reduce claims. 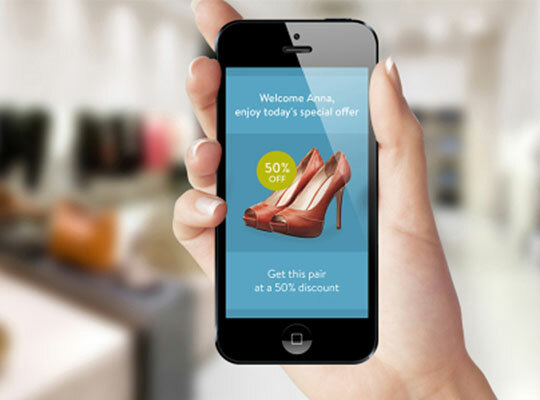 With DROPuP, your customers can collect their orders and make returns efficiently and without complicated processes. 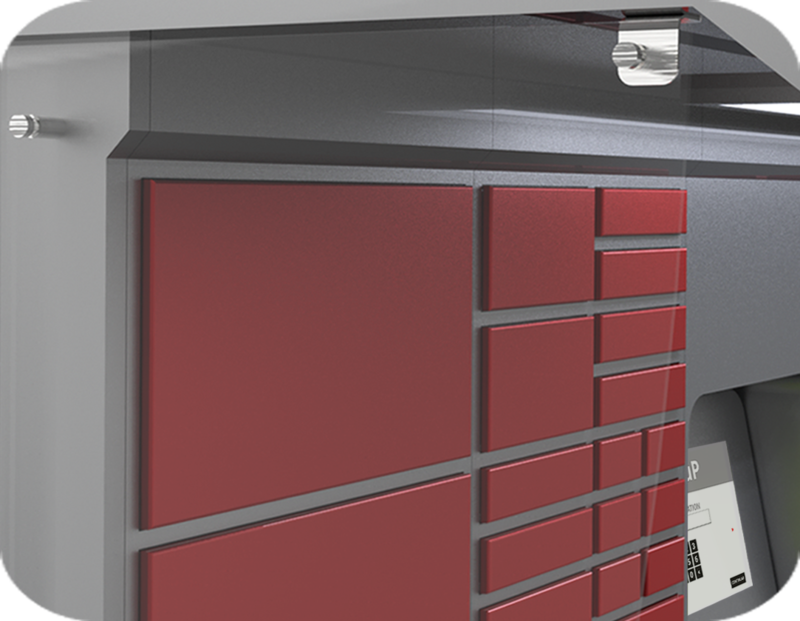 An effective solution that allows you to reduce shipping rates and increase the productivity of your team. 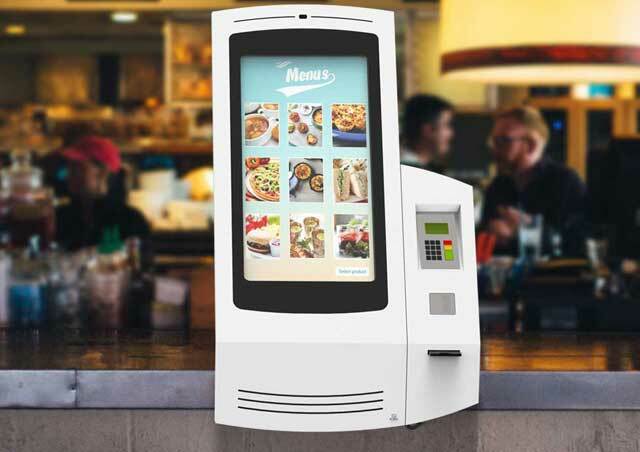 PARTTEAM & OEMKIOSKS constantly develops projects that meet the needs of its clients and partners. 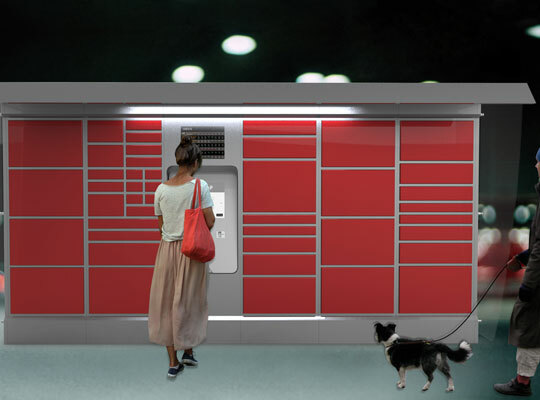 DROPuP consists of modules of various sizes. 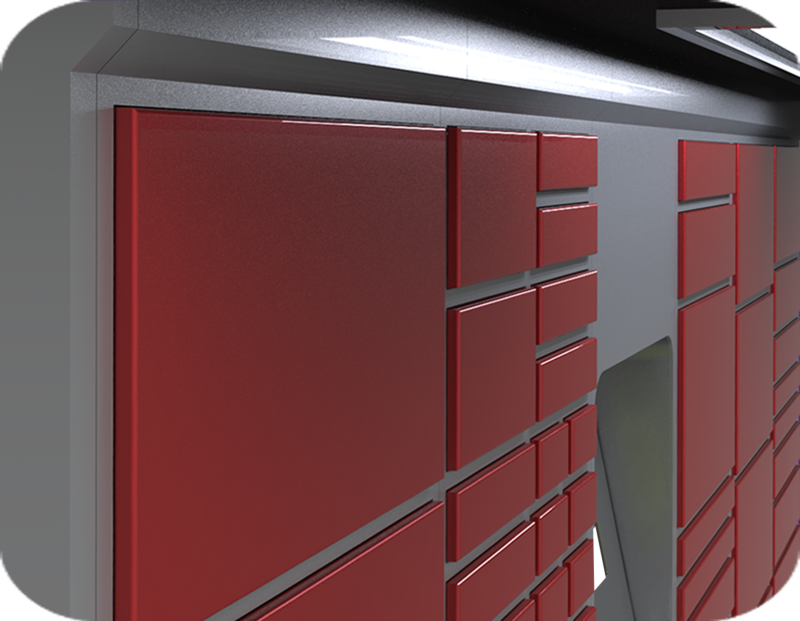 You can customize the height, width and depth of both the modules and the cabinet. The same applies to the display resolution, which may vary from 10 "to 100".